Updated 17th July: In The Dark, Fam, Happy Together, A Million Little Things, The Code and City on a Hill added below. Updated 13th July: A bunch of CBS shows, and Jane the Virgin and Dynasty added below. Update: 20th June Harry Bring has stated that the initial order for Criminal Minds is 15 (not the 13 that was initially reported), with an option for more. The table below has been updated. Update: 4th June 2018 Camren Bicondova on her live Instagram stream stated the following. "Gotham Season 5 is happening, We were picked up for 10 episodes, and I believe it will be airing in the U.S. January 2019." As per our table below, Gotham is confirmed as 10. 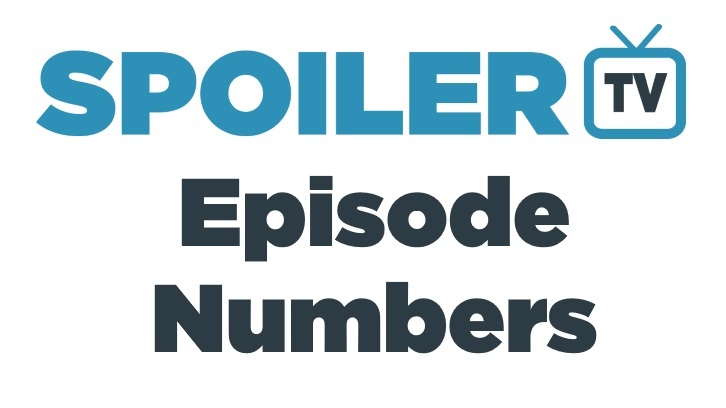 We've learnt the episode numbers for a numbers of shows for next season that we thought we'd compile and present to you all. These are from the Warner Bros press site. Note: Obviously these are not FIXED in stone, and some appear to be wrong or confusing but these are the dates that WB currently have. We will keep these updated with any changes/additions. We will keep this list updated as we get more info on more shows. These will also be added to our comprehensive Show Status Report here.